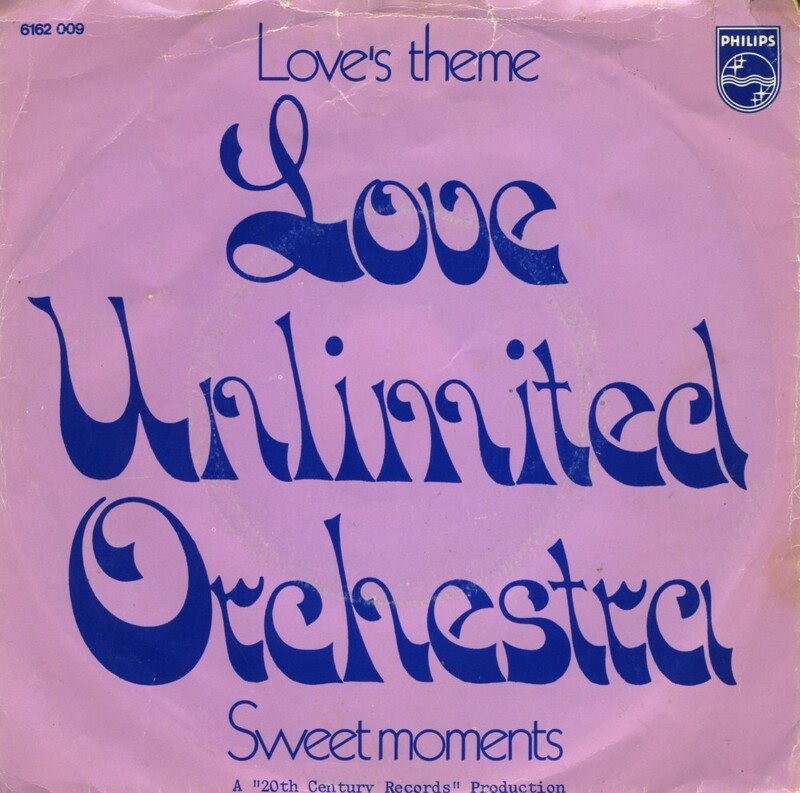 'Love's Theme' is an instrumental piece recorded by Barry White's Love Unlimited Orchestra and released in 1973. 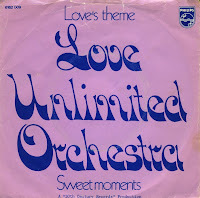 It is one of the few instrumental and purely orchestral singles to reach number 1 on Billboard's Hot 100 chart in the United States, in early 1974. In the Dutch Top 40, the single reached number 6 in March 1974. The recording, with a large string orchestra and wah-wah guitar, is considered to be an influence to the disco sound, which would become popular the following year. In May 1993, Orchestral Manoeuvres in the Dark released their single, 'Dream of me (Based on Love's Theme)' on which they sang their own lyrics over a sample of this Barry White's composition.